Proper lighting plays a major role in interior design. Interior lighting affects the look and ambiance of a room, and the house in general. Bright lights can make a room appear larger and more alive while subdued and cool lights can create a romantic or restful atmosphere. 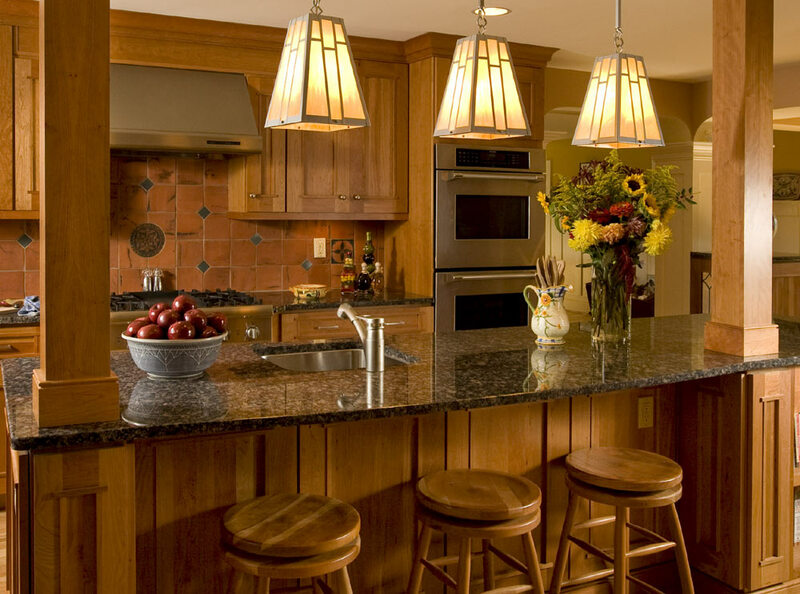 The style and design of a lighting fixture is also a major consideration. An attractive piece of chandelier or a mounted light, for example, can add charm and beauty even to the most ordinary room. Hinkley lighting is synonymous to quality and innovative lighting fixtures. The beautifully-designed interior and exterior lights comes in different kinds to suit one's needs and style.